Dredging projects are complex affairs that involve many components and significant planning before execution. The intricacy of these projects means that pricing is often multifaceted. 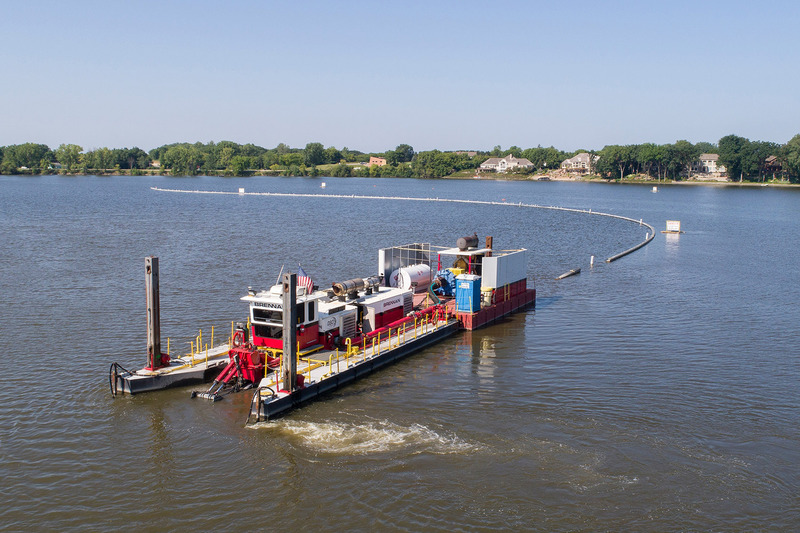 Here are seven common areas that drive overall costs on a dredging project.